Ancient times, people of India are using this attar as a medicine for treating various skin problems as well as joint pains. It has pure vegetarian composition because no animal musk is used during the production of this attar unlike the other products of the same category. Its amber and black musk aroma is so intense that its fragrance stays for the long period of time and that's why it is widely used in the perfume industry. Scientifically, this attar is known as Jasmine Grandilfflorum and extensively used worldwide due to its number of medicinal properties. It also helps to relieve joint pain effectively. Due to its healing capacity, it is used as the ingredients for various skin care products. 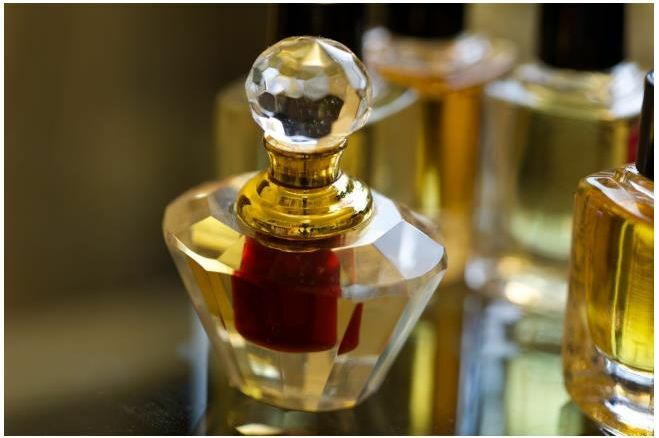 Uses : Musk attar is widely used in the perfumery industry as a substitute for natural musk. Further, it is also used in meeting the needs of altering the smell of a mixture of other musks. Other than this, it is also highly beneficial in treating ailments like acne, joint pains and other skin related issues.